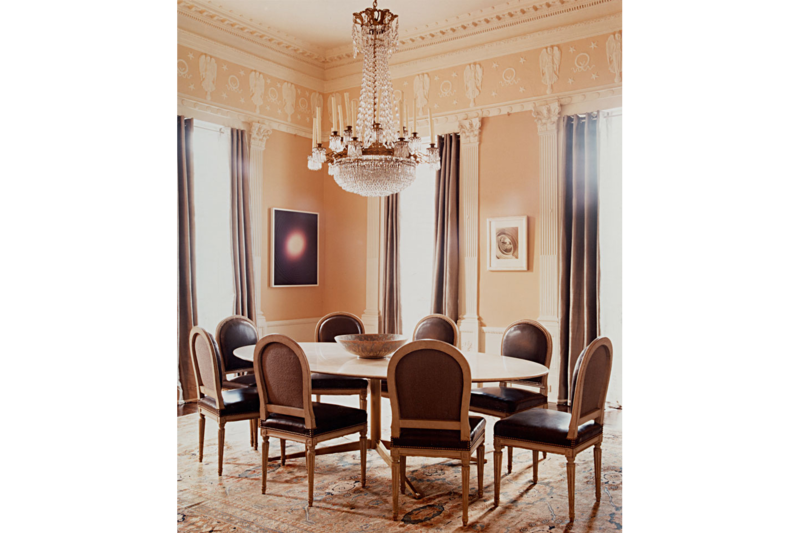 The interior design for this 1828 French Empire mansion attempts to bridge the gap between the existing elaborate neoclassical millwork and the owner’s outstanding collection of contemporary painting and photography. 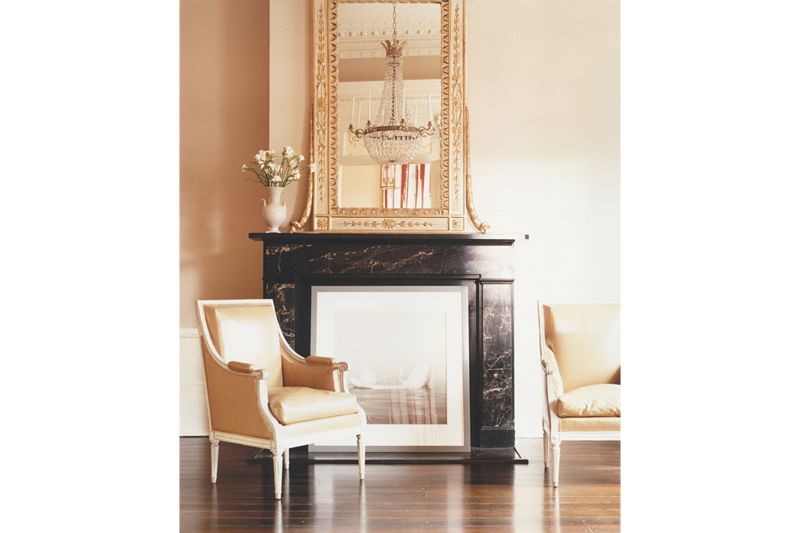 An eclectic mix of Louis XVI, Empire, Biedermeier, 1920’s to 1940’s modern and contemporary upholstered furniture co-exist within the art filled walls. 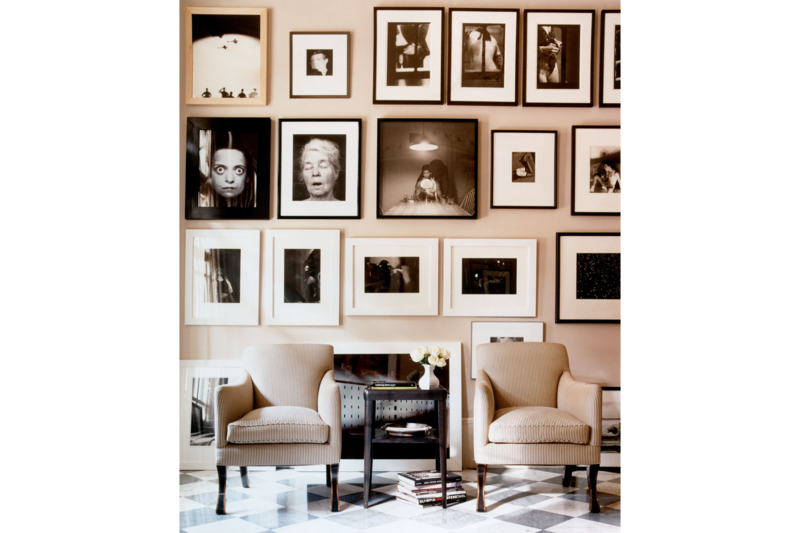 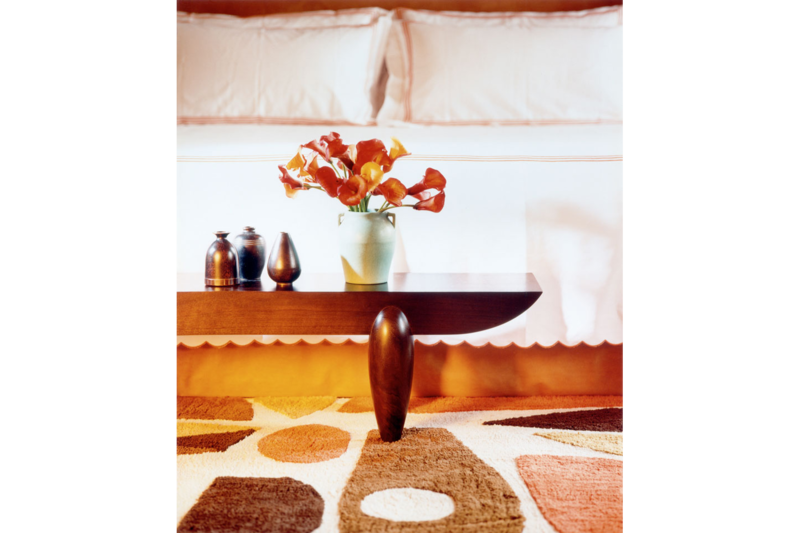 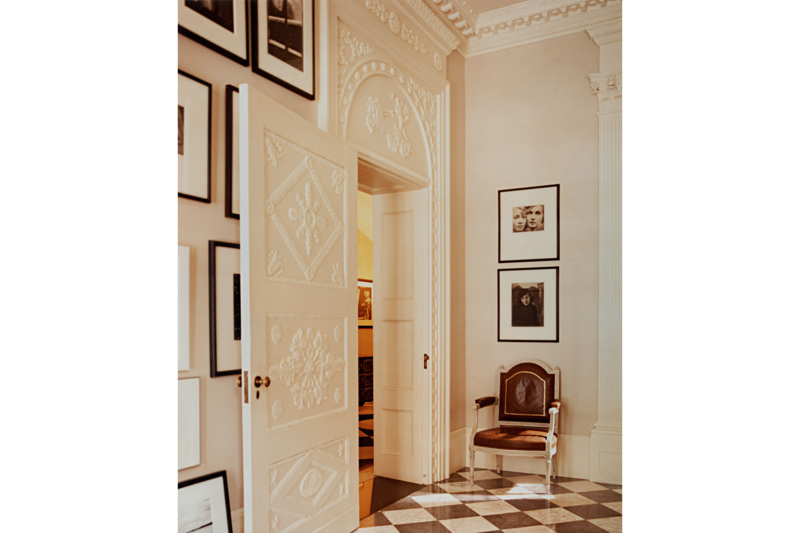 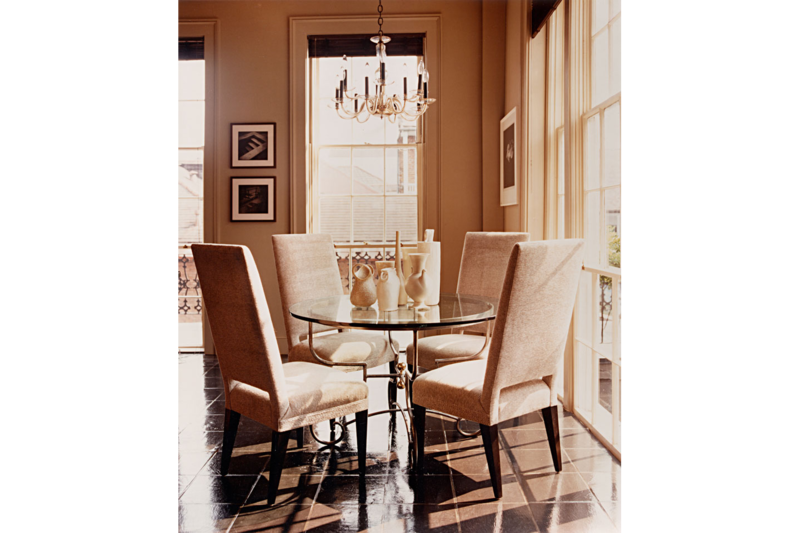 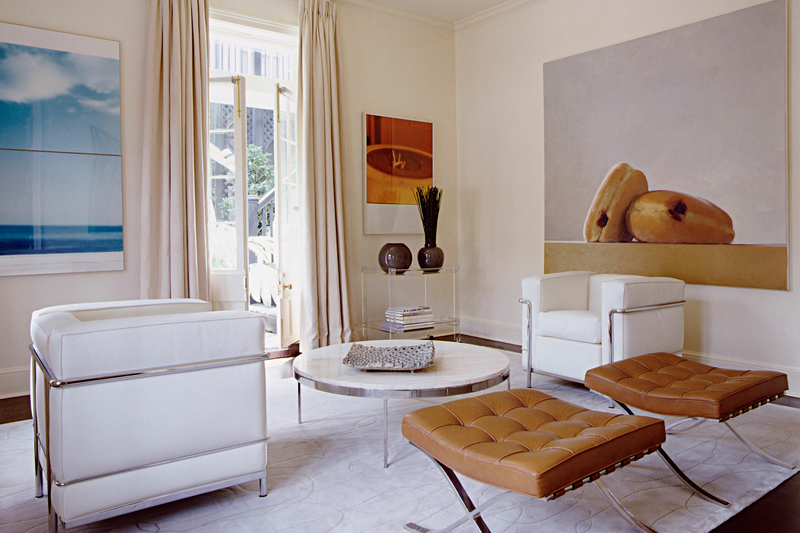 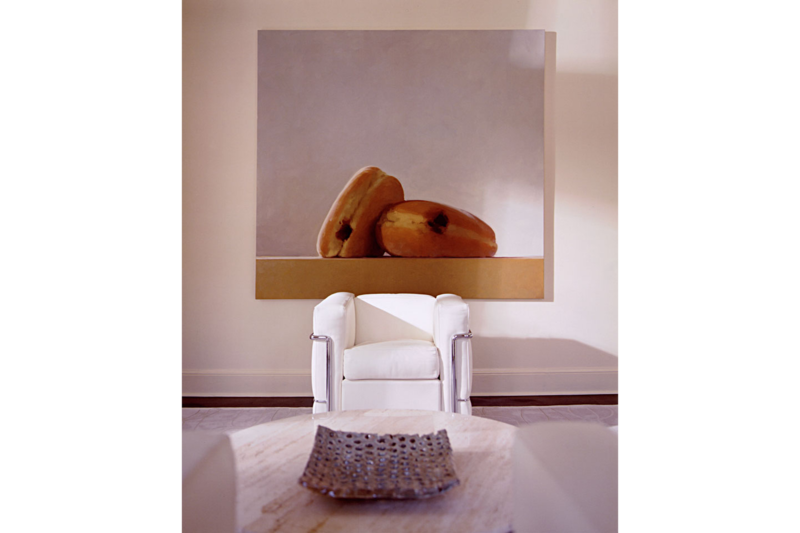 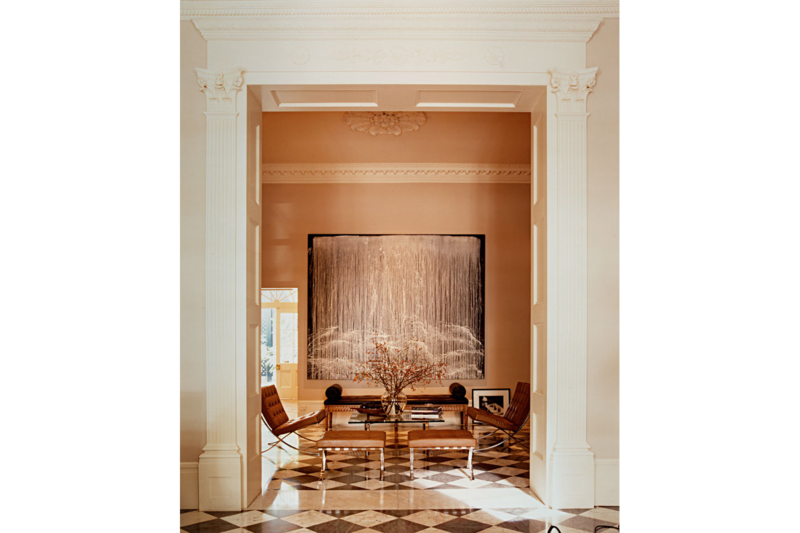 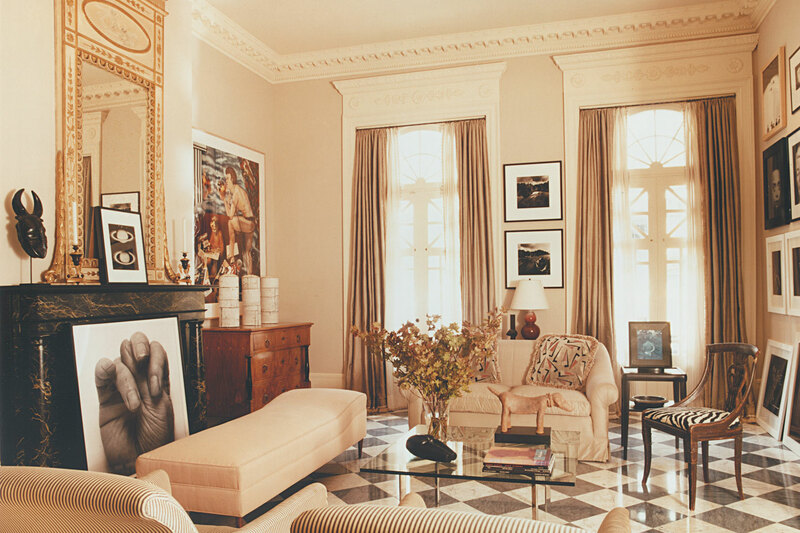 A range of neutral colors was chosen for walls, rugs, upholstery and curtains to complement the black and white photography and to highlight the paintings. 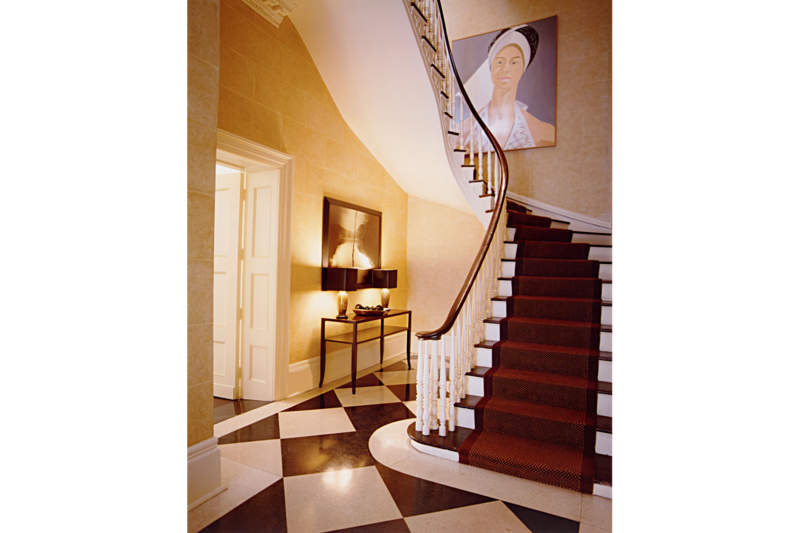 The interior architectural renovations were executed in a style sympathetic to the original design.